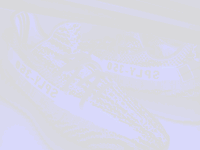 Created 2017-06-28 Modified 2018-01-30 © goVerify, Inc. 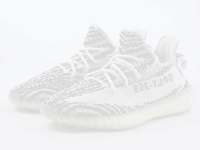 Learn how to spot fake Adidas Yeezy Boost 350 V2 Zebra's with this detailed 33 point step-by-step guide by goVerify. 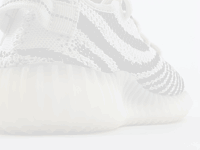 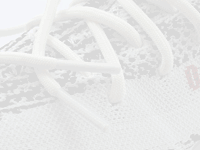 Looking for a pair of Adidas Yeezy Boost 350 V2 Zebra on ? 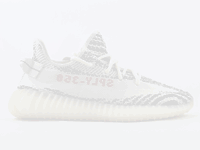 New Adidas Yeezy Boost 350 V2 Zebra's will come with a swing tag explaining how the colour of the fabric might change. 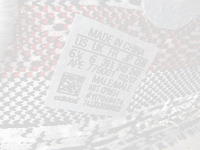 Some countries might have different languages on them. 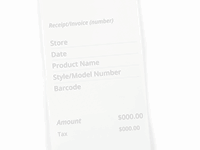 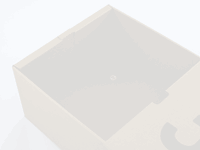 Check that the typeface used is correct, make sure the swing tag has very rounded corners. 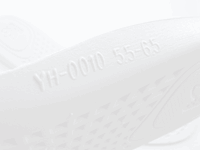 Make sure the printing is solid and sharp. 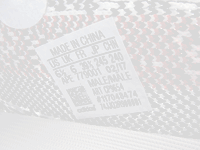 Tip: The swing tag should be attached to the shoe with a thin clear plastic thread. 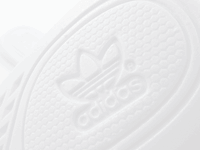 Under the sockliner there will be a size code embossed into the rubber. 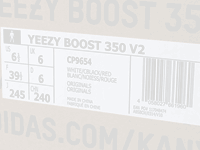 Make sure the size matches the size of the label on the retail box and the label inside the shoe. 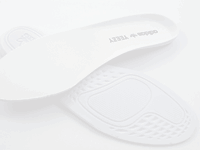 Note how the sockliners often cover more than one shoe size, in this case both 5.5 and 6.5. 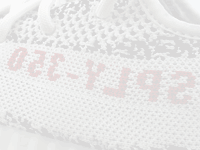 Adidas Yeezy Boost 350 V2 Zebra's have a band of stitching on the upper that is highly visible under UV light. 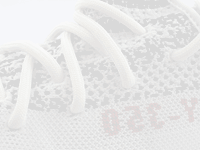 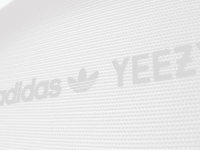 Under normal light the entire white knit upper will look like it is all one colour but under Ultraviolet (Black Light) a narrower band of white that runs under the SPLY-350 logo will become very clear as being different to the rest.